GIVE YOUR PLANTS ROOM TO GROW.It’s time to start planting — inside and out. What should you be tucking into soil? Bare-root stock. This includes fruit trees, shrubs, roses, berries, and grapes. Along the coast, plant at any point this month. In inland regions, wait until air and soil temperatures move above freezing. Hardy annuals. Begin planting annuals such as calendula, poppies, pansies, and English daisies this month. Direct sow these beauties into prepared garden soil. Primroses. Along the coast, where warmer temperatures prevail, tuck primroses (Primula vulgaris) into pots outside, or use to brighten indoor rooms. Add polyanthus primroses, the multiflowered types, to garden beds. Where temperatures are still on the chilly side inland, count on pots of primroses to sound a colorful note on windowsills. Cool-season veggies. Start seeds indoors for cool-season edibles, such as Brussels sprouts, broccoli, lettuces, and onions. Use fluorescent lights to improve seedling growth. 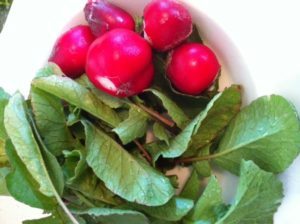 Plant these veggies three to six weeks before they should be moved into the garden. Test Garden Tip: Start tomatoes indoors now to have good, sturdy plants to set out in early summer. 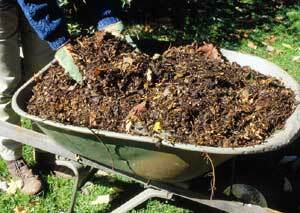 Remove leaves that may have blown in during winter. Cut down any remaining perennial stems, taking care not to damage emerging shoots. Clip ornamental grasses before new stems appear. To make quick work of large clumps of grass, bind stems together using a bungee cord. Cut stems beneath the cord using electric hedge clippers. Spray ornamental plants before they leaf out — while they’re still dormant. This is probably the most important spray of the year to control insect problems. Many diseases and insects (or their eggs) overwinter on plants or in leaf litter in beds. 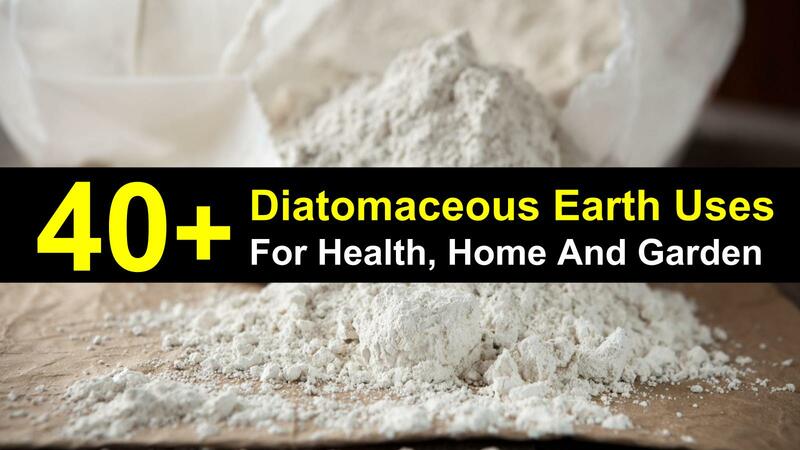 Spraying while plants are dormant allows you to use a stronger blend of lime-sulfur and horticultural oil, which will kill eggs, insects, and disease spores. Follow label instructions carefully. In general, spray on a warm day (above 40 degrees F) with no precipitation or freezing temperatures predicted for eight hours after application. Apply horticultural oil and lime-sulfur in separate sprays spaced at least two weeks apart. Test Garden Tip: Deal with weeds as soon as they appear. Spot-spray weeds that surface in mostly weed-free lawns. Check out our Weed Identification Guide. Late winter offers a key pruning window. Grab your pruning tools and tackle these plants. Roses. In warmer areas near the coast, prune roses now. Remove dead, diseased, or damaged canes. Cut Hybrid Teas, Floribundas, and Grandifloras to 12-18 inches tall. Prune established shrub roses to 36 inches and remove any tiny twigs (ones that are smaller than a pencil in diameter). Fruit trees. Prune fruit trees to improve tree form and enhance bearing. Check with your local cooperative extension office for details on shaping fruit trees. Shrubs. Shape, shorten, and thin shrubs. Don’t prune spring-blooming shrubs until after they flower. Houseplants. Remove any leggy growth to encourage sprouting from the base. Test Garden Tip: Repot houseplants as needed, giving them as much sunlight and air circulation as possible afterward. Start fertilizing when you spot new growth. Moss thrives in places with high moisture, limited sunlight, and little air circulation. Treat moss using commercially available products. In lawns, if moss is present, sunlight may not be abundant enough for grass to grow. You may need to convert to groundcovers. Use the right product in the right place. Lawn moss controls may contain iron, which stains concrete surfaces. Moss controls for roofs and concrete contain zinc, which may harm plants. As you consider additions for your garden, keep winter interest in mind. Would your garden benefit from evergreens, berried plants, or shrubs with colorful bark? Perennials with strong stems that stand up to snow also enhance a winter scene. Test Garden Tip: Slugs start feeding as soon as shoots emerge from soil. Deter these pesky varmints with pet-safe baits. Follow label directions, noting if you need to water after application. Pruning Trees and Shrubs — Prune trees and prune shrubs. Be careful with flowering trees and shrubs — you don’t want to trim off developing buds. In fact, as a rule of thumb, prune flowering shrubs and trees within a month after they stop blooming. But do trim late-summer or fall-blooming trees and shrubs, including abelia, mimosa, cassia, oleander, crape myrtle, princess flower (also called tibouchina), golden rain tree and hibiscus. It is time to trim your blueberry bushes. 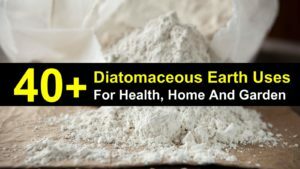 I found this short article. Q.Several of our blueberry bushes petered out last year even though they produced bucketloads of fruit in past years. What could be wrong? A. If a late frost didn’t kill the buds, the bushes may be suffering from too much bounty and too little pruning. 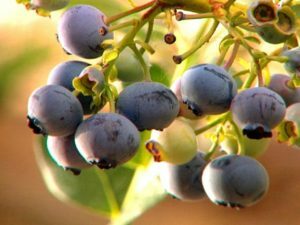 If growing in the type of environment they love — acid soil, not too competition from weeds, full sun — blueberry bushes are very prolific berry producers. And ironically, it’s their high productivity that wears them out. Canes that are more than seven years old become less productive. To keep them producing well, blueberry bushes need to be pruned every year. If your bushes have never been trimmed, be careful not to go overboard the first year: Remove no more than two or three of the oldest canes (more than seven years old). Remove any diseased or broken wood, plus crossing branches. You want the bush to have a narrow base and a wide, open top that allows sunlight and air in. The best time to prune blueberry bushes is late winter while they’re still dorant. If your blueberry bushes have never been trimmed, be careful not to go overboard the first year: Remove no more than two or three of the oldest canes (more than seven years old). Remove any diseased or broken wood, plus crossing branches from your blueberry bushes. You want the bush to have a narrow base and a wide, open top that allows sunlight and air in. The best time to prune blueberry bushes is late winter while they’re still dormant. We came across this great article. 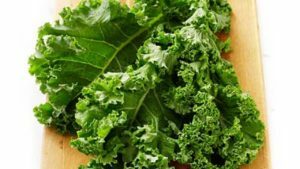 KALE is one of the most popular winter vegetables in winter gardening. 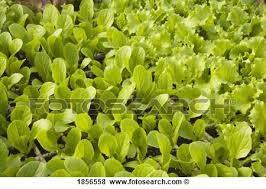 It’s hardy and can be used as tender sprouts or fully mature growths. During the winter almost any variety of onions can be grown if the soil doesn’t freeze over too often for winter gardening. You can grow green onions, red onions, or really any other type. The growing season is long. 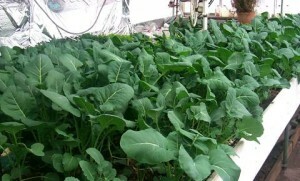 Greenhouse growing is a good option. Who doesn’t love garlic? It’s a great plant for winter. Like onions, it takes a long time before you can harvest. It can be planted in or near winter season! 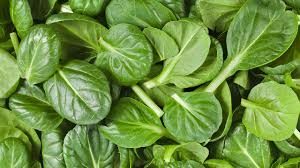 Another option that’s just as terrific as spinach is lettuce. 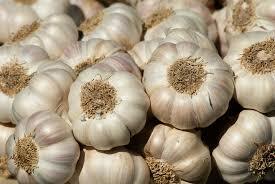 There are some varieties that are best for winter, it is a fast harvest, taking about 20 days. Green house growing is great. WaLa fresh salad! Do you love asparagus? 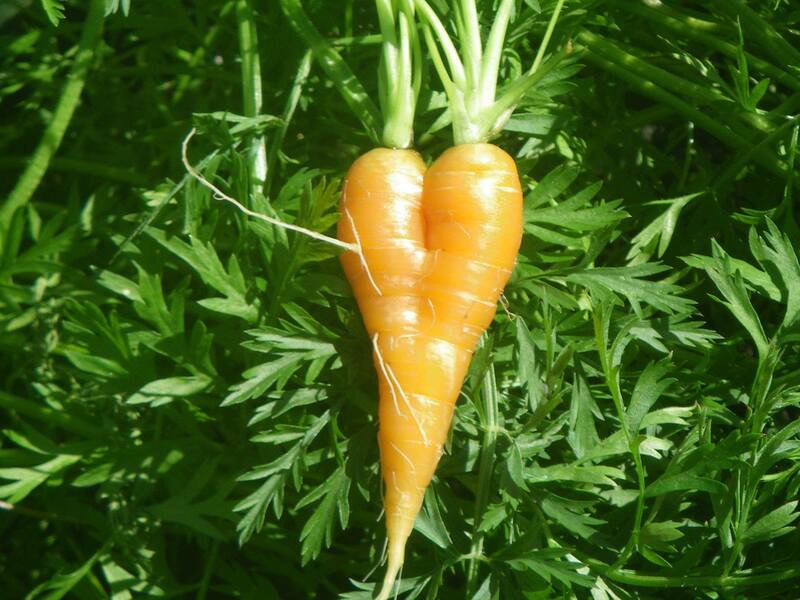 We do also and it makes us so happy to see it’s a veggie that grows well in the winter! 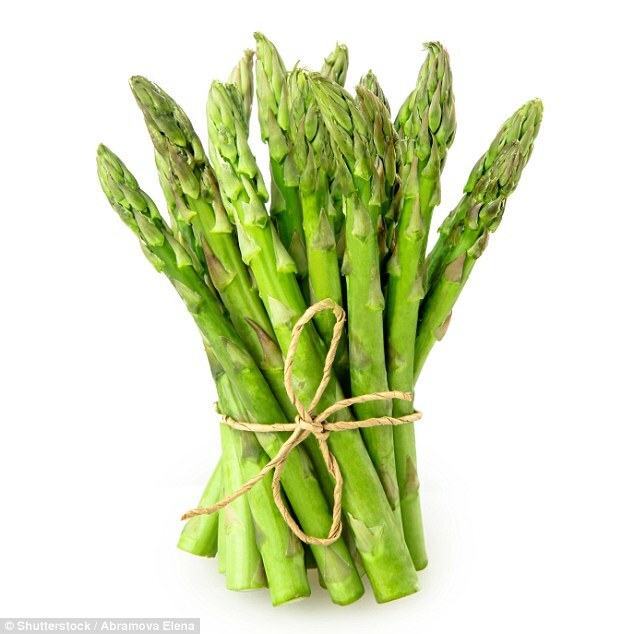 An asparagus bed takes a few years to establish. It is so worth it. Your family will enjoy the crop. Radishes grow really quickly. You will be able to harvest them in about 3 weeks or so. A great addition to your salad. 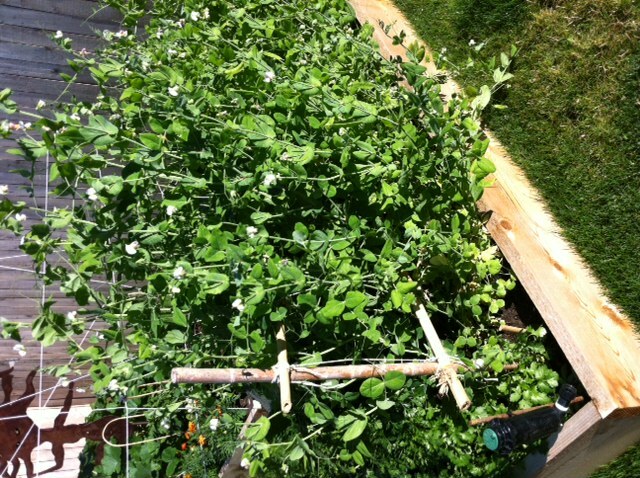 Planting peas in the autumn allows them to grow during winter. You will be able to harvest peas in the early spring, much sooner than your neighbors! Do you know what vegetables grows better in the cold? 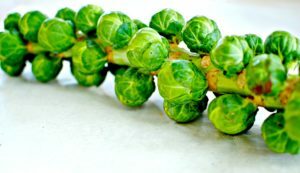 Brussel sprouts do. 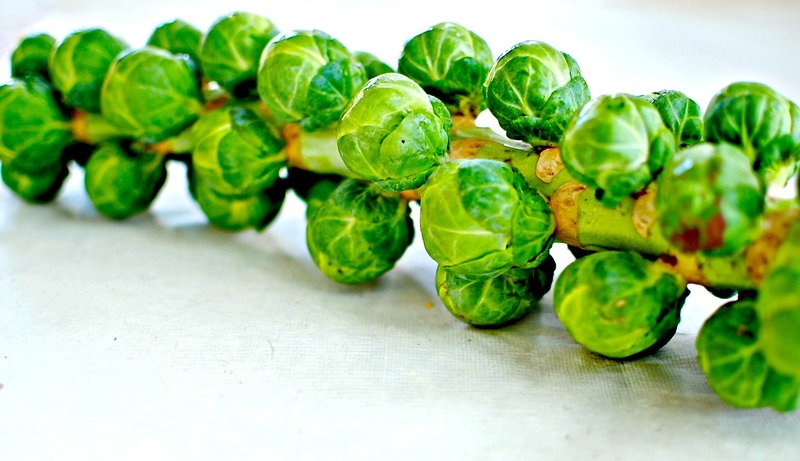 Frost can makes Brussel sprouts sweeter and tastier, So planting them in winter an super idea. Carrots will grow well for winter gardening. What a fun vegetable to plant and so colorful. 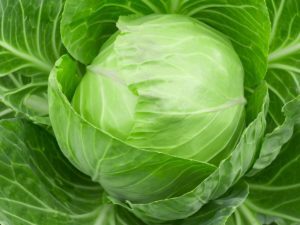 Growing cabbage can also work for winter gardening, but if you live in a cold zone, then you may want to grow it in your greenhouse. Cabbage can still survive most mild winters. When it is very cold it can freeze. Our products are ALL AMERICAN…materials, labor, and know-how…and are designed to perform like no others can, for decades! Our top quality fiberglass greenhouses offer the best heat retention in winter, the best interior light diffusion and dispersal for optimal growing, virtually no maintenance ever, greenhouse longevity that others can only dream of, and an industry leading Limited Lifetime Warranty to back it all up. 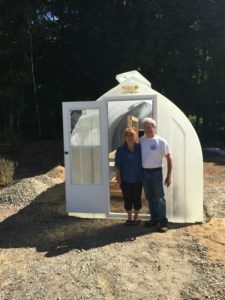 Solar Gem Greenhouses has delivered a 12′ Solar Gem Greenhouse to Port Hadlock, WA this summer. Now they can begin to grow fabulous seeds, which will grow into healthy delicious vegetables. Growing all year long will be easy now with a Solar Gem Greenhouse. 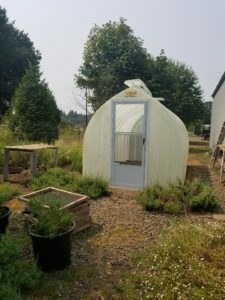 Solar Gem Greenhouses delivered to Garden Delights in Brush Prairie WA. They received their 15′ Solar Gem greenhouse and are very excited to begin growing wonderful vegetables and flowers. Solar Gem Greenhouses is grateful to all who purchase Solar Gem Greenhouses and choose to grow their own food and plants. Welcome to Solar Gem Greenhouse – manufacturer of the best backyard greenhouse in North America since 1991. Are you ready to grow your dream garden, year-round, right in your own backyard? 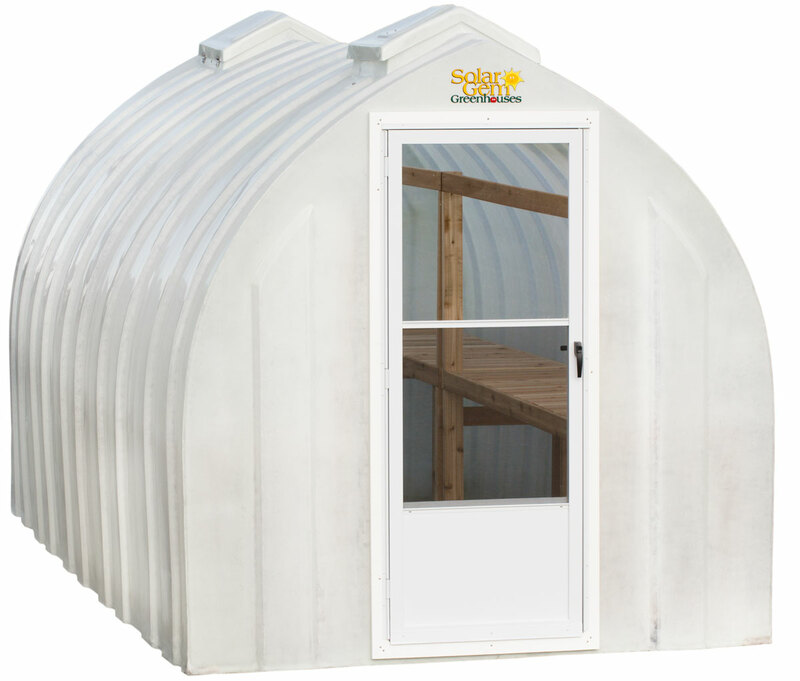 Our one-piece and easily portable fiberglass greenhouse is designed for gardening enthusiasts of all skill levels. We make it easy for you by manufacturing a greenhouse that requires no deck, slab, or foundation; no assembly whatsoever (yes, you read that right); is virtually maintenance-free; thrives in both cold and hot climates; shrugs off high winds and snow; comes with a Limited Lifetime Warranty; and is delivered right to your home. What other greenhouse product offers all this?! 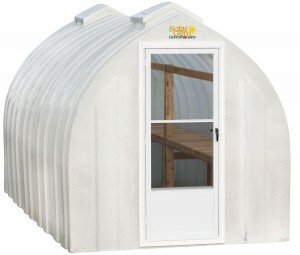 A Solar Gem Greenhouse is perfect for your private nursery, no matter if you are a novice gardener or a Master Gardener. Browse our GALLERY and see images of happy Solar Gem Greenhouse gardeners growing abundant orchids, flavorful vine-ripened tomatoes, super healthy organic vegetables, fresh herbs and spices, beautiful flowers, highly productive fruit trees, and more, YEAR-ROUND. Say “goodbye” to high priced/low quality/pesticide-laden produce at the local supermarket, and “hello” to your own backyard supermarket! Think of how much money you’ll save and how much healthier you and your family will eat. A Solar Gem Greenhouse will make it easy and fun. Learn more about a SOLAR GEM GREENHOUSE. You can grow all year round. 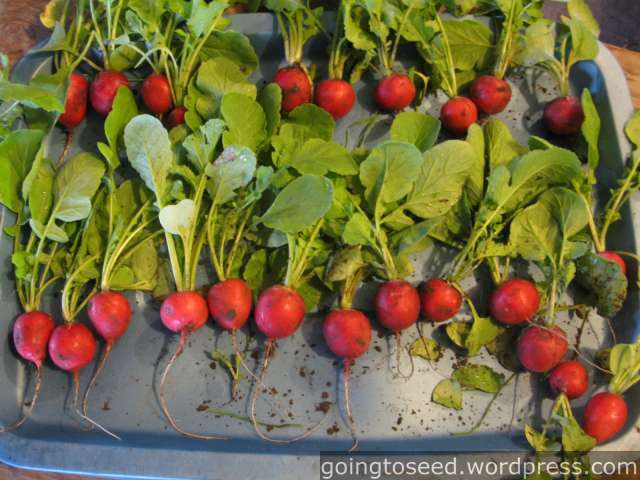 Start your seeds early and have a great bounty. 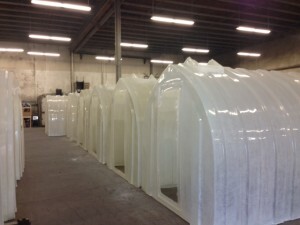 SOLAR GEM GREENHOUSES are made in Tacoma, Washington. WE STILL HAVE TOO MUCH INVENTORY! Solar Gem Greenhouses are the BEST BACKYARD GREENHOUSE AVAILABLE ANYWHERE! Solar Gem Greenhouses manufacturers the best backyard greenhouses in North America since 1991. Are you ready to share the possibility to grow a dream garden, year-round, right in their own backyard? 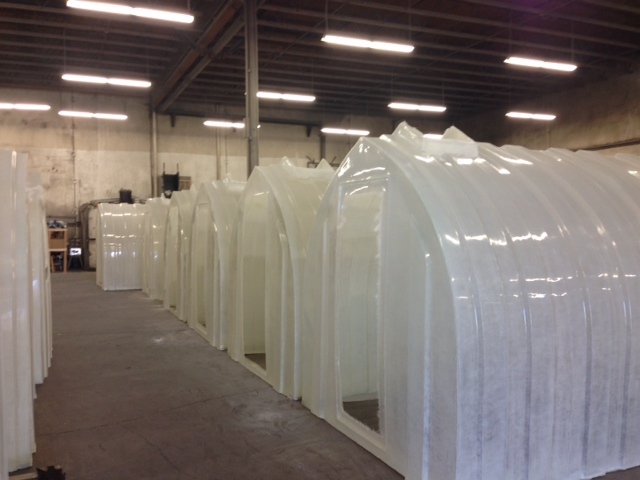 Our one-piece and easily portable fiberglass greenhouses are designed for gardening enthusiasts of all skill levels. We overbuilt our inventory and that is GOOD for you! We need to move these out of our shop so we can do our winter mold work repairs. This means a great savings for you! Hurry while supplies last! We also have inventory of our work tables and can give discounts on these as well. These prices are good through January so you will be getting a great deal. Don’t wait, get into the growing mode and get your greenhouse set and start your seeds so you can have beautiful flowers and/or vegges in the ground when the weather improves. You won’t find this deal anywhere else, we need to move these out so we can work on our molds, you get a good deal, we get room!